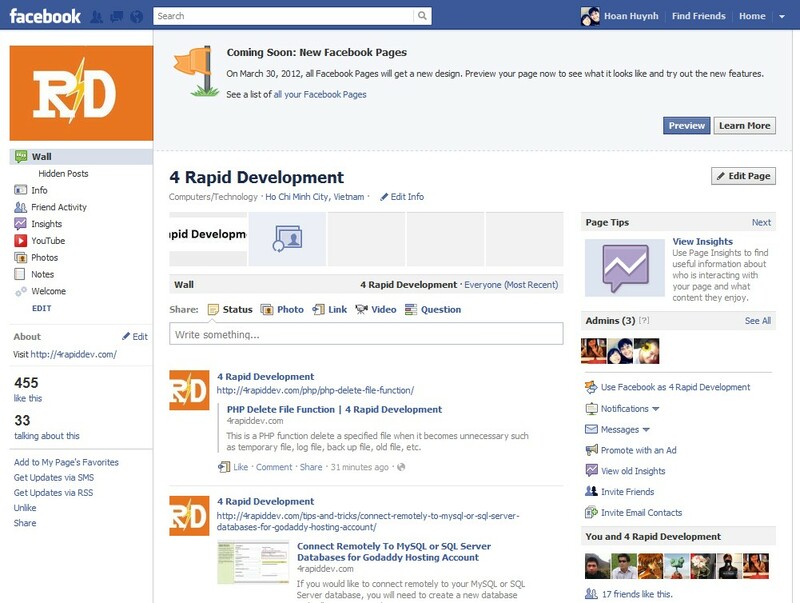 On March 30, 2012, all Facebook Pages will get a new design. This significant affect the way we’re managing and developing the current Facebook Pages and new Facebook Pages. 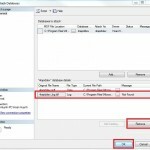 We have around 1 month to preview and get familiar with the changes to ensure the transition runs smoothly. In the meantime, we can roll back to the old Facebook Page design any time but on March 30, 2012 all Facebook Pages will automatically get the new design. 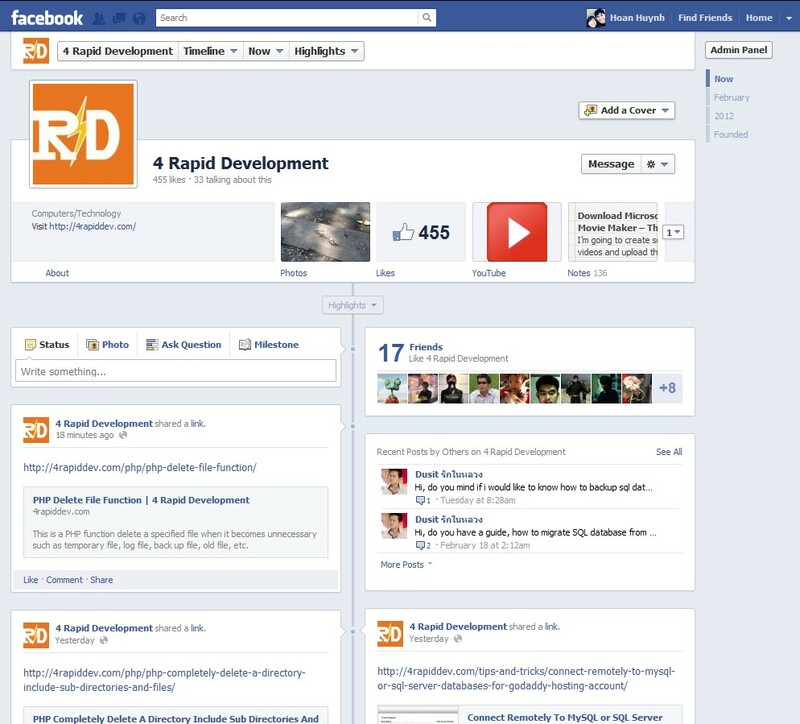 Below are some screenshots of our Facebook Page in order for you be able to get insights. 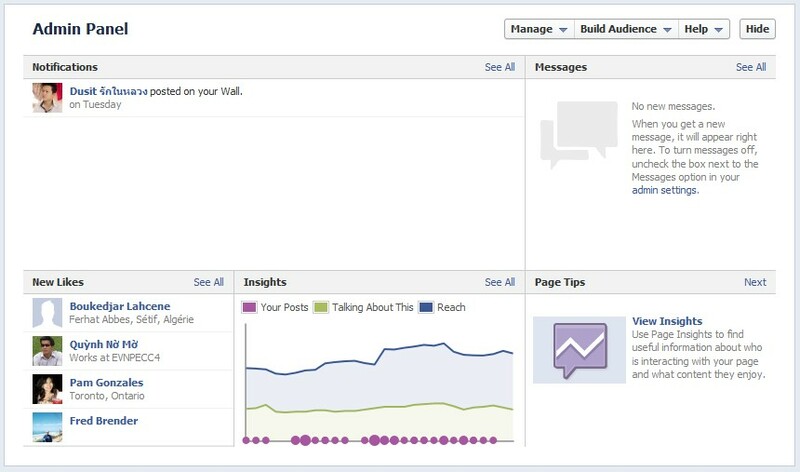 You can also learn more and see new features on Introducing New Facebook Pages. And if you have any experiences with new Facebook design/features, please share with us by leaving your comments below.